MOSCOW (Sputnik) - The government of Australia’s New South Wales (NSW) announced on Wednesday that it would allow farmers to cull kangaroos in greater numbers in a bid to help the drought-hit state to tackle the damage inflicted by the animals on pastures. "The NSW Government has cut red tape and given more power to our drought-stricken farmers in order to help manage the damage caused by kangaroos. As part of the NSW Drought Strategy, the new approach will allow farmers to apply for licenses over the phone or via email, to cull kangaroos, and more shooters will be able to operate on a property under the same license… There will also be increased limits on the number of kangaroos that may be culled, based on property size," the state’s government said in a statement. Under the new regulations, the farmers will no longer be obliged to tag carcasses, which now can be used for non-commercial purposes, such as bait meat. 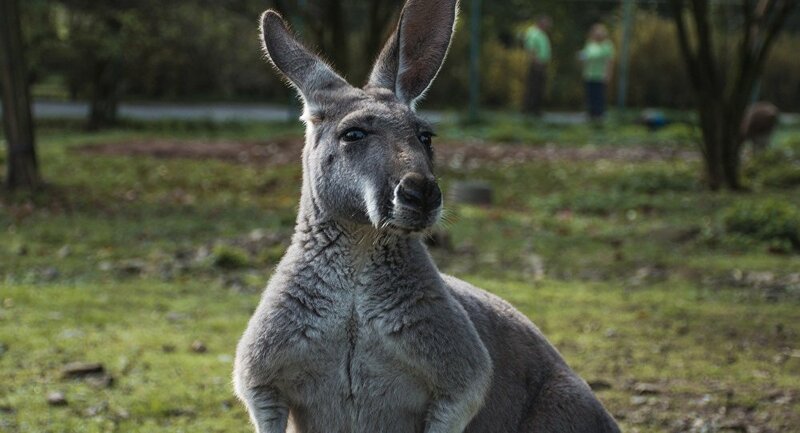 According to the statement, the measures are expected to "maintain animal welfare standards and ecologically sustainable kangaroo populations." "If we don't manage this situation we will start to see tens of thousands of kangaroos starving and suffering ultimately leading to a major animal welfare crisis," NSW Minister for Primary Industries Niall Blair said, as quoted in the statement. New South Wales is currently enduring the most severe drought since 1965, according to media reports. Kangaroos, which are competing for local pastures’ food and water sources, are believed to put significant pressure on farms.